One of the things that sometimes makes the fantasy genre a bit stagnant is the lack of new source material. There’s a lot of work required to just write a novel, movie or television series, let alone build your own mythology from scratch. So when you look at anything within the genre you’ll typically find they have all of the same earmarks and it can seem impossible to come out with something different. 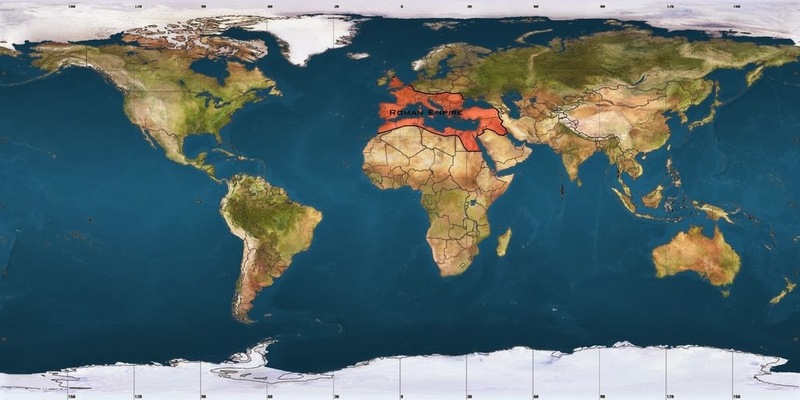 Almost all fantasy creatures we know of, especially those in the epic fantasy genre, hail from the regions of the world that were once part of the Roman Empire and then had some involvement in a nasty little event called the Crusades. If you consider the major fantasy novels over the centuries you’ll note that almost every creature and archetype you can think of likely comes from one of these cultures. Dragons, Cyclopes, Chimeras, Krakens and the like come from Europe and the Middle East. 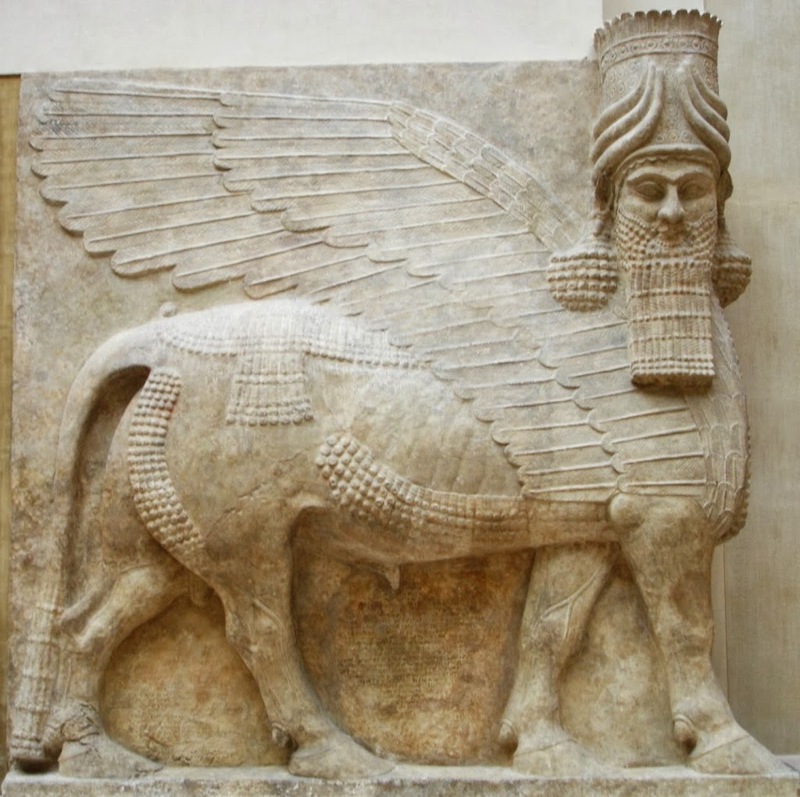 Very rarely do you see something from another region than one of those, with a slim chance to sometimes see the Egyptian interpretation of the Sphinx that we learned from the Greeks when they added some of those traits to their own. And it makes sense in a way: the standard-bearer of the fantasy genre is the epic knight in shining armor traveling to far off, strange lands. 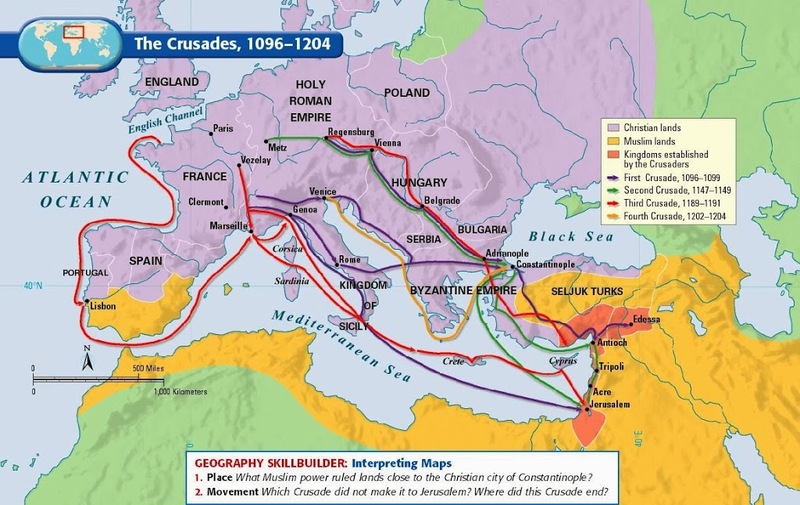 That figure existed only during one time in our history as the monastic knight traveling on a “holy quest” into lands controlled by Islam. So, of course, the things which are not inspired by countries along the routes of the Crusades are then inspired by Abrahamic religions: Angels, Djinn (genies) and Demons (which are also something of a gestalt of the European and Arabic depictions). But that means, when you look at it that way, that we’ve restricted the genre to a fairly small part of the world. Surely, there has to be something else interesting out there. Looking for it, you’d find that there are things out there which take similar concepts and spin them in new directions. Better yet, there are creatures and legends out there that will surprise you or have completely different views on things the fantasy genre tends to see as universal. So it would seem to me that we could all do the genre a favor by taking a tour through these cultures to see what’s out there. I can’t cover everything, of course, but I can point out some interesting points and hope to pique your interest.As the first stop in this world tour, I’m taking you to a region that has gotten some of the most exposure in recent decades. The last half of the 20th century was pretty good about exposing westerners to the idea that there was an Asian culture. The 60s and 70s saw a sudden increase in Kung Fu movies being imported thanks to the impressive work of a man named Bruce Lee. The 80s discovered a sudden fascination with ninjas that extended so far that we ended up even applying it to Turtles. But the real explosion was due to the anime boom in the 90s that suddenly made an entire generation fall in love with some of the concepts they’d never seen before. Not to mention a certain offshoot of Japanese culture that made us realize it could be pulled off in live-action too. So what sort of interesting things can we find in China, Korea and Japan that you likely either haven’t heard of or have completely incorrect? These are both one of the most well known and one of the least accurately understood creatures in Chinese and Japanese folklore and there’s some real value to them. The Kirin or Qilin, depending on the region you choose, is often known in the west as the “Chinese Unicorn”. 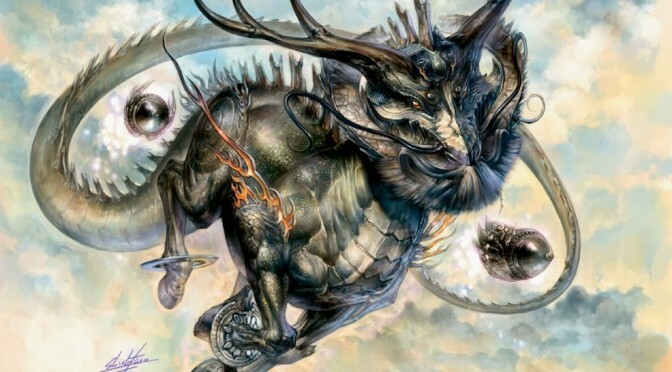 However, this gives wildly incorrect visions of it because (a) it rarely has only one horn and (b) it is more accurately described as the hybrid of a Chinese dragon and a hoofed animal such as a deer or horse. The Qilin is a gentle beast, wanting to cause no harm and using its unique powers to avoid stepping on anything by walking on water, clouds and air itself to avoid stepping on so much as even a bug, reflective of the region’s Buddhist ties. 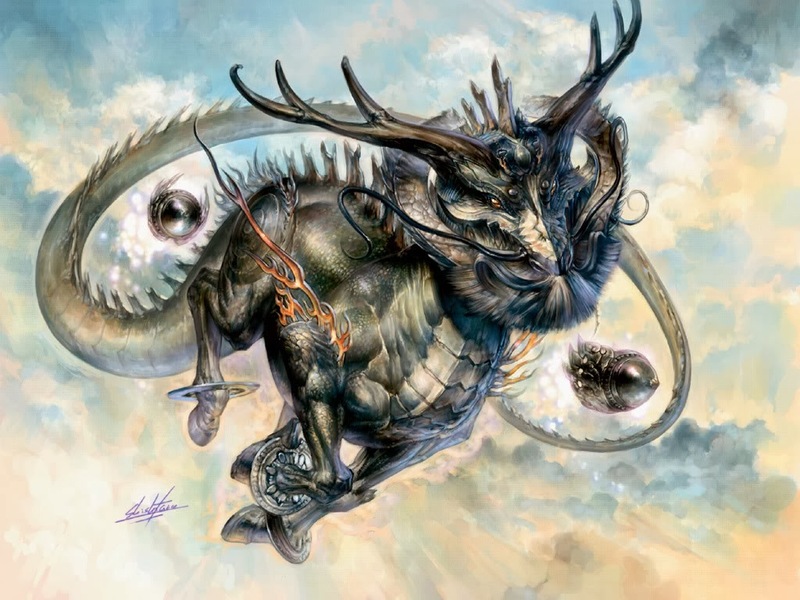 But if one were to anger the creature by endangering the lives of the innocent or the righteous, a Qilin can also breathe fire and summon great power to its use. 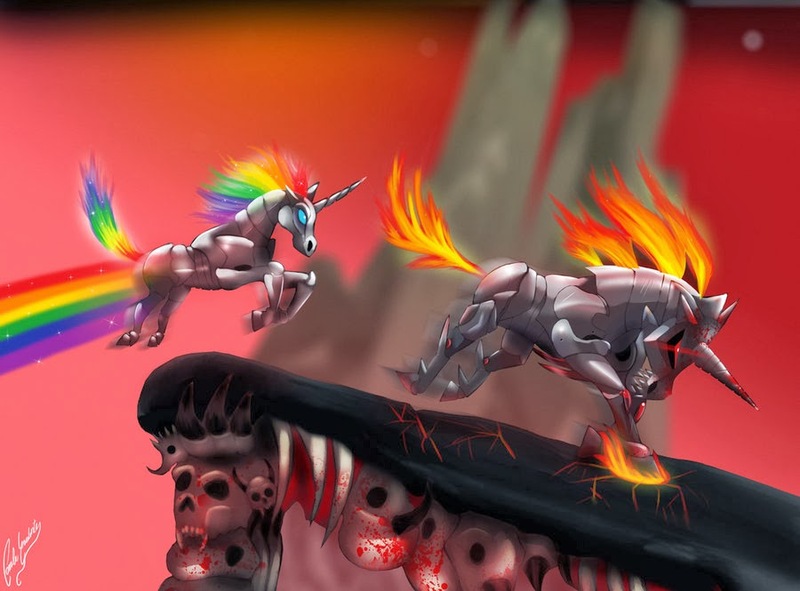 Thus, the “Chinese Unicorn” is actually kind of badass and the closest a traditional Unicorn has ever gotten to that involved it being an attacking robot. And its heavy metal cousin. Many ghost stories have followed the concept of the terrifying haunted possession such as an old house or a doll. Modern horror, especially, has made older possessions something to be a bit creeped out about. But in Japan, this is not a recent concept. 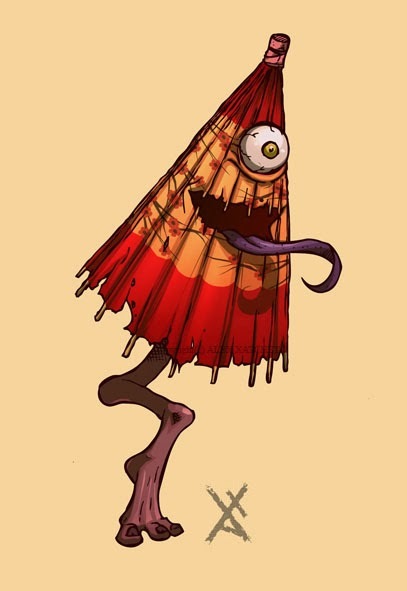 The Tsukumogami are spirits that have formed in objects that have surpassed a hundred years. 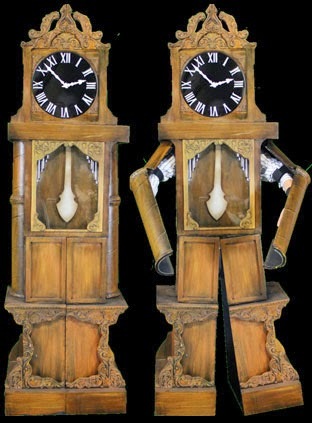 These antique spirits can possess almost anything, according to some interpretations, but in others it still can extend to things such as old clothes, old sacred objects, writings in scrolls and books, and, one of the most common antiques out there, old clocks. Though, um, not like this. So remember that, as you write stories of things being haunted: you can totally make everything haunted in a house that’s old enough. There’s been a long tradition of including giant creatures in fantasy stories. Inspired mostly by the giants of Norse Mythology, fantasy stories have dealt with the image of large, sometimes man-eating people who tower over all others. In the last few years we’ve seen the frost giants depicted in Thor, more mundane giants in Jack the Giant Slayer and even Japan got in on the fun with Attack on Titan, which still manages to make their giants a little unusual. 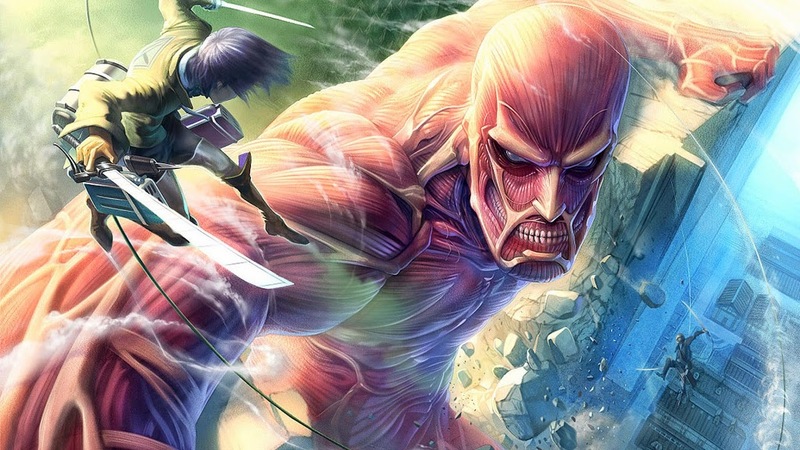 One of the reasons the giants in Attack on Titan come off a little unusual is because giants in general have been unusual for Japan. You look at their giant monsters and you’ll find some of the most eclectic creatures to have ever graced film. But this all roots back to a figure in folklore long overlooked by western audiences enamored with figures such as Godzilla, Mothra or even Ultraman. One of the original giants of Japanese folklore was the Gashadokuro: a 50 foot tall man-eating skeleton born from the tormented souls and remains of many people who died of starvation. The Gashadokuro, having been created from the remains of the starved, has an insatiable hunger for human flesh and will attack someone who is found alone at night. The only warning of their coming is an intense ringing, like giant bells, in their victim’s ears before they appear and grab onto the victim, lifting them into the air and then biting their heads off. So in Japan, you are not to be alone after midnight, especially if you start to hear ringing bells. Though, to be perfectly fair, it’s not entirely our fault we didn’t come to know more about the Gashadokuro. 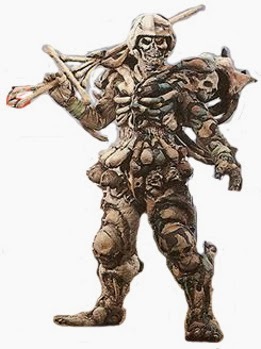 There was actually a character imported to English that was based on the Gashadokuro, one that received a complete character rewrite and a goofy dub. As a result, we got Rito Repulso from the third season of Power Rangers. So we can kind of blame Saban for that one. But, sadly, the Gashadokuro isn’t the only thing to hit live action and not quite translate well in motion. This here is a creature that should have actually been translated to Western audiences in the last ten years and yet somehow was almost completely overlooked. 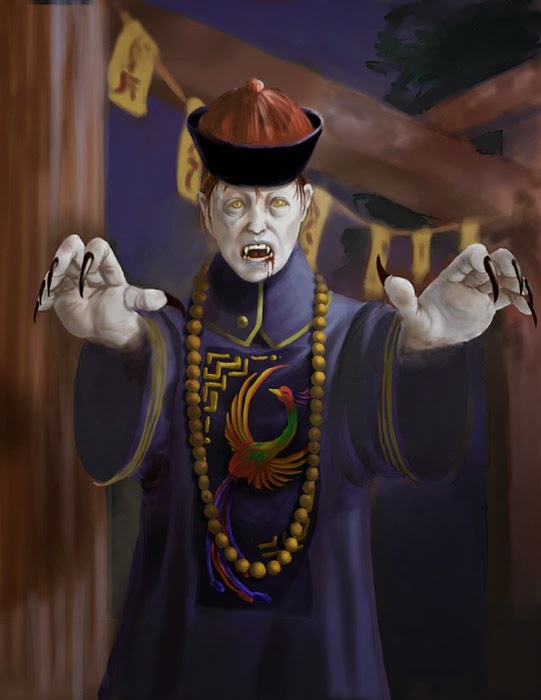 The Jiangshi, or the Chinese Hopping Vampire, is a fascinating creature that exists somewhere between two other creatures that have completely dominated western fantasy in the last decade: Vampires and Zombies. The Jiangshi, like Zombies, are reanimated corpses which have become undead and are in a not so good physical state as a result. Like Zombies, Jiangshi lack the ability to move naturally anymore due to decay and rigormortis making their limbs unnaturally stiff. 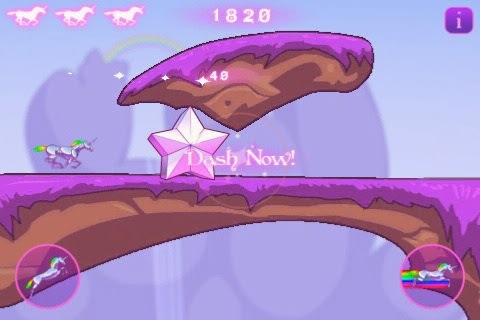 As a result, like the Zombie’s shambling, the Jiangshi hop about with short, quick jumps to move along. Also, like a Zombie or a Vampire, being bitten by a Jiangshi results in becoming one yourself gradually over time, resulting in the chance of a Jiangshi horde coming at you. As an added bonus, they are also a unique type of Vampire. 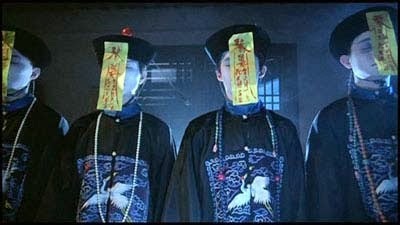 In many of the stories of Jiangshi, they are capable of sucking the life energy, or chi, from someone’s body. Essentially, they’re a psychic vampire horde. And this, of course, makes them completely badass on paper. Because of this, I even included them in the world of my books, though I haven’t yet had a chance to center a story on them. However, one thing about the Jiangshi is that the hopping, as traditionally depicted, does make them a bit tricky on film. So we’ll talk about how I fixed that Thursday. 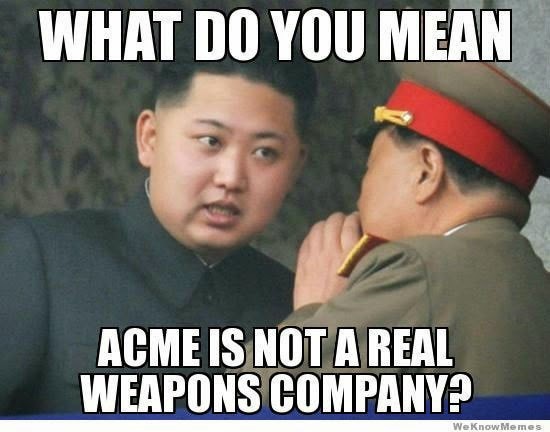 Previous PostMy Line On: GlobalizationNext PostWTF Wednesdays: Another Book Deal For The Kardashian Klan?